It is time to meet the new Big Brother 15 houseguests! 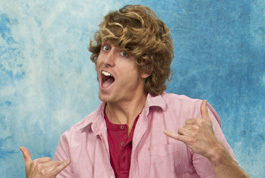 WeLoveBigBrother.com sat down with the new cast and we’re ready to share our video interviews with you. Watch the video below and check out all of the new houseguests.